Some have 40 or more. Shouldn't yours be one of them? Get in front of your customers! 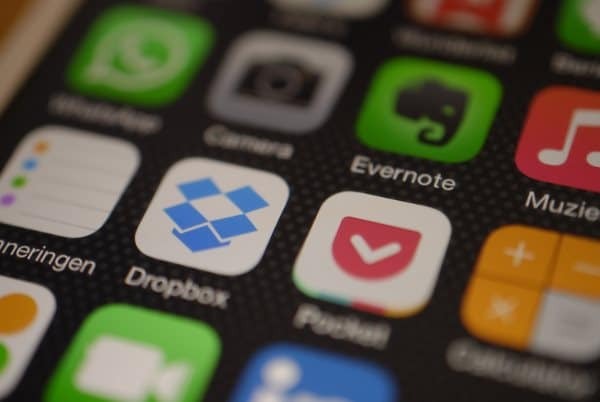 Consumers are spending more time on their apps than ever before. Send your latest product offer with a text message. Let customers reach you with a click and engage them like never before. 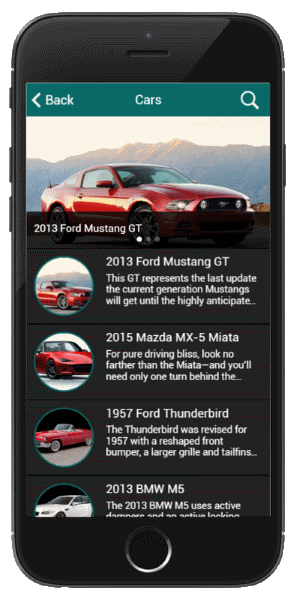 Start with a prefab app for your car or real estate listing. Your off -the-rack mobile app comes with all the best features: push notifications, a single back office and click to connect. Get your branded app in just two weeks! 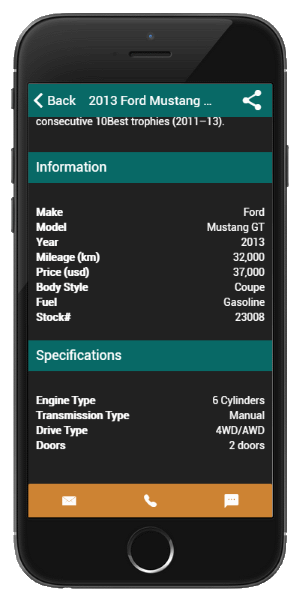 We brand the app, customize for your products and you're good to go! You know exactly what you're getting. Try the demo. 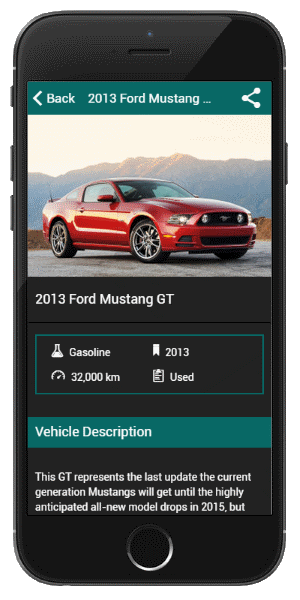 Cars 4U is our car listing concept mobile app. Available on Google Play.